Share your opinions and get a chance to earn upto $100 on completing your first survey! 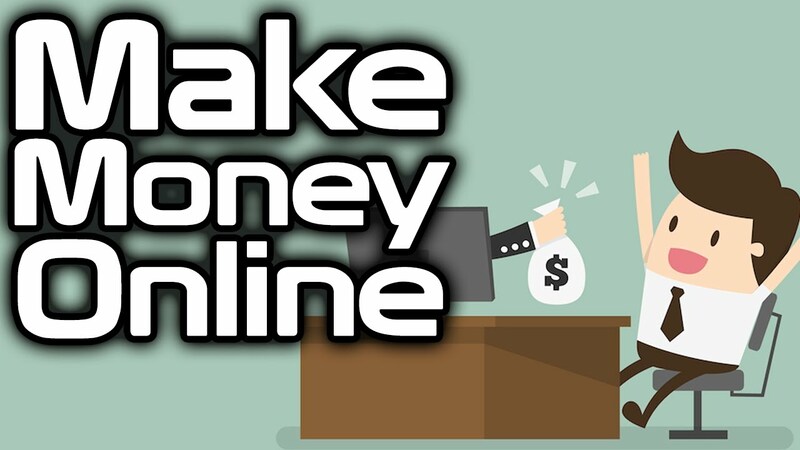 Make easy money online by taking surveys and completing short tasks! Free to sign up and tons of ways to earn! Join the biggest paid surveys website and turn your opinions into cash !